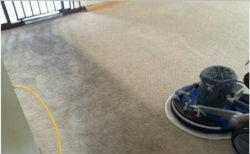 Low Moisture, deep carpet cleaning for Joplin Mo and the surrounding area. NO soap residue, no hoses run through open doors and no wick back of stains. Make your valued furniture look new again. 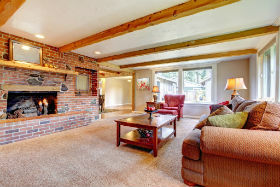 Low moisture upholstery cleaning is ideal for many of the fabrics used in fine furniture. 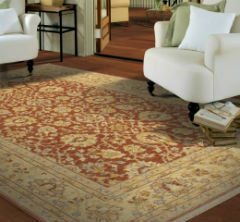 Deep professional cleaning restores the beautiful appearance of your fine rugs. 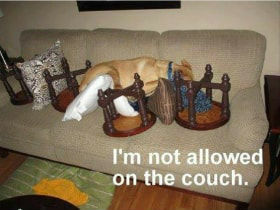 We specialize in removing pet stains and pet odor from carpet, area rugs, and upholstery. We have massive ozone producing machines to remove odors, mold, mold spores, cigarette smoke odors, and much more.